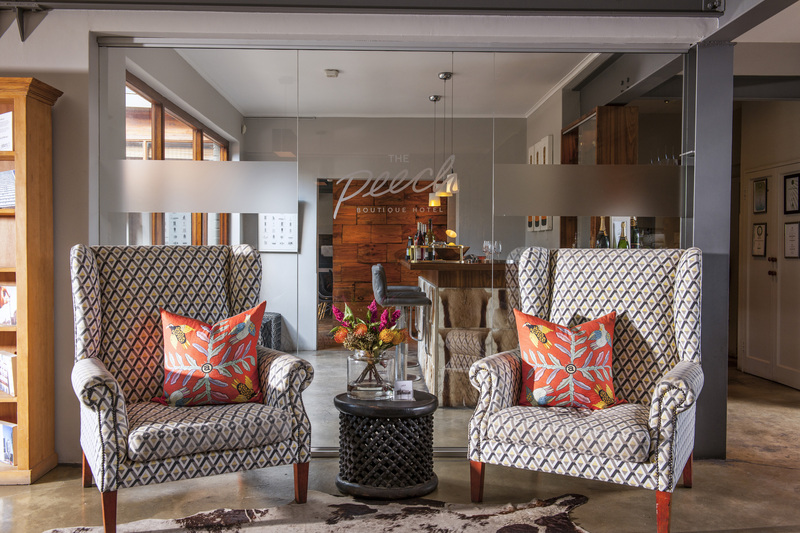 Boutique hotel close to the commercial hubs of Rosebank and Sandton. 16 guest rooms set in gardens in a peaceful suburb. Intimate restaurant and two small meeting rooms.